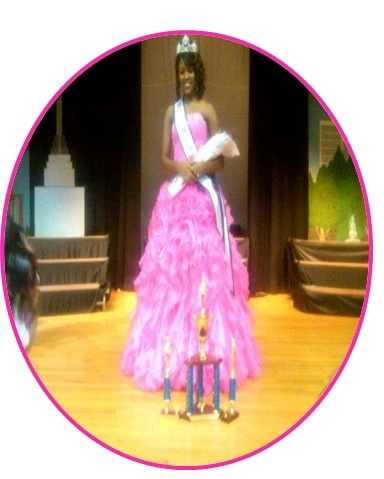 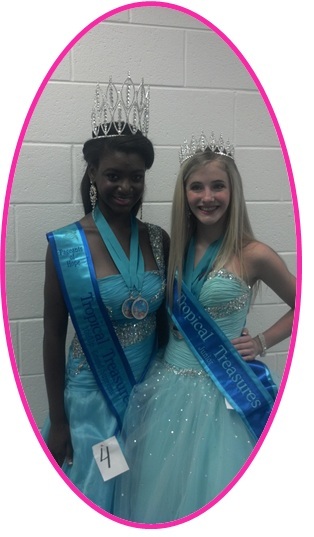 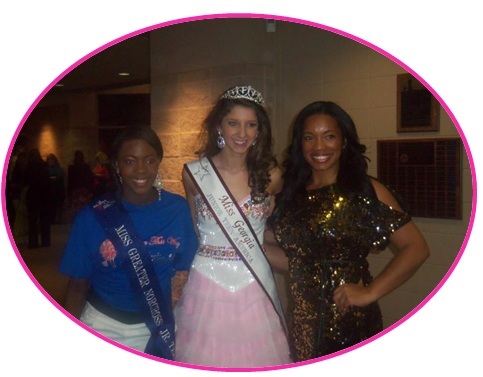 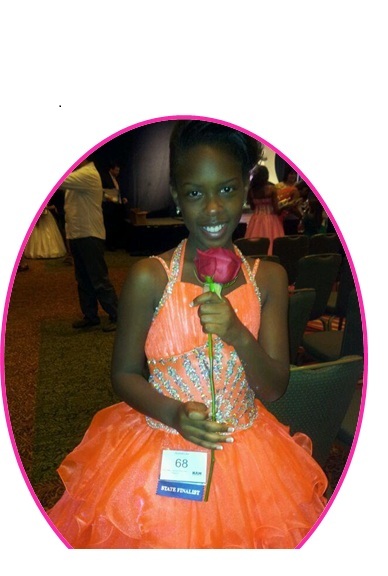 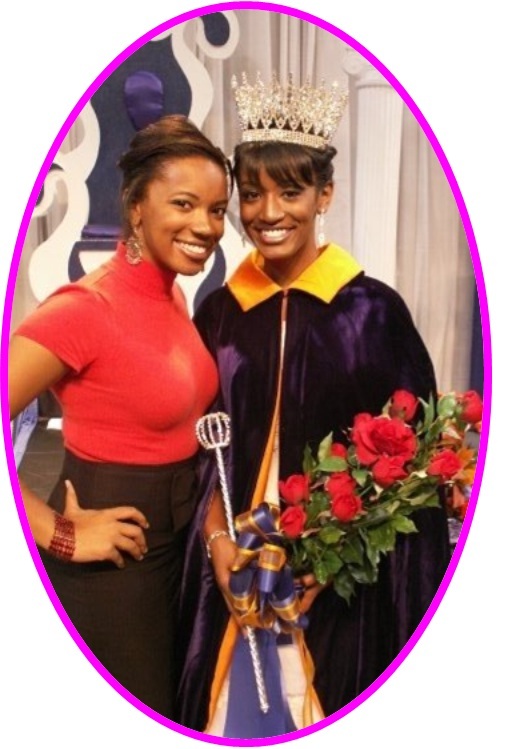 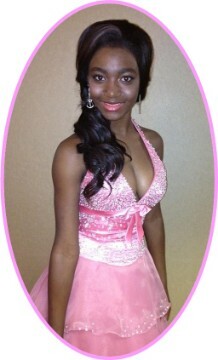 Kiana G - Age 13, competed in the Kings and Queens of the Crown pageant in Lithonia, Ga. She won Overall Grand Supreme Casual wear. 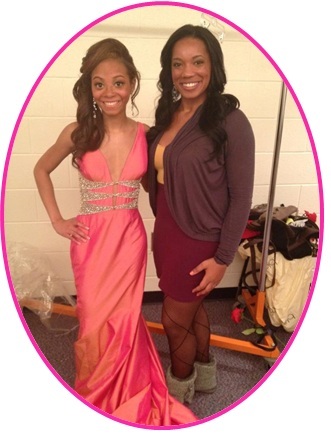 It was her first pageant. 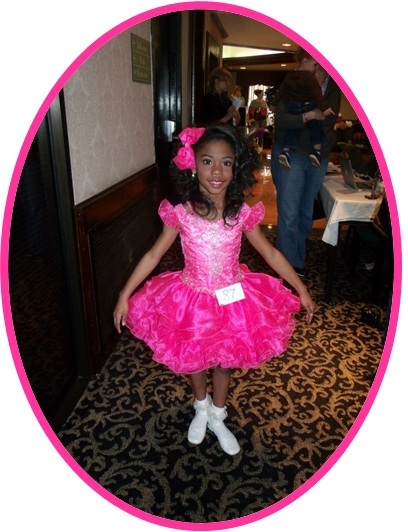 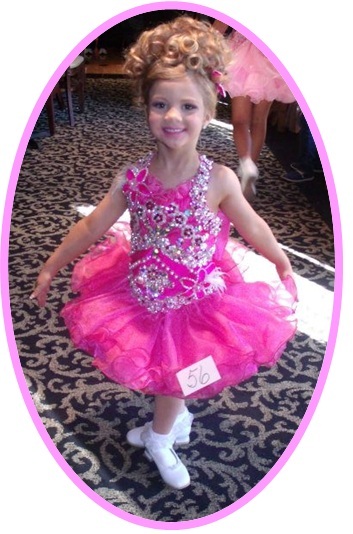 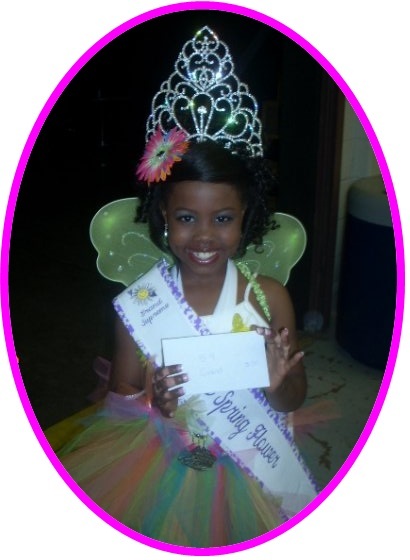 Alana G - Age 4, competed in the Pageant Olympics in Atlanta, Ga. She won her age division highest title. 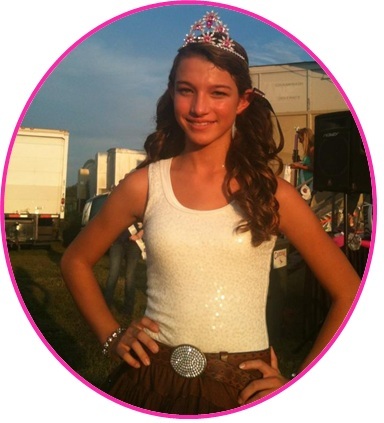 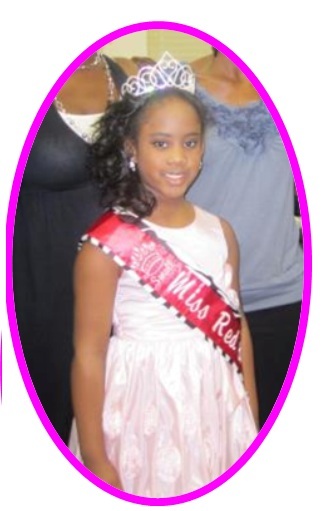 It was her first glitz pageant. 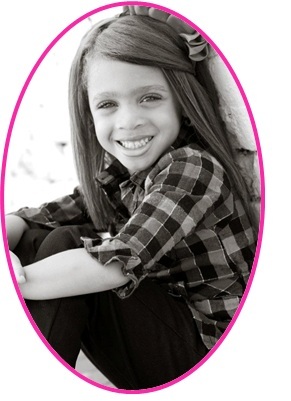 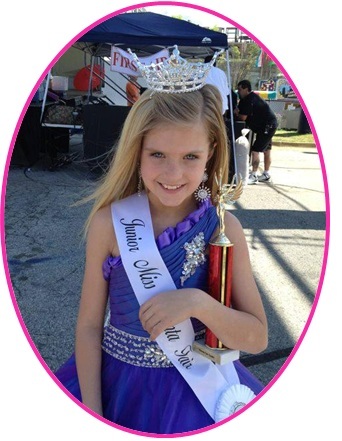 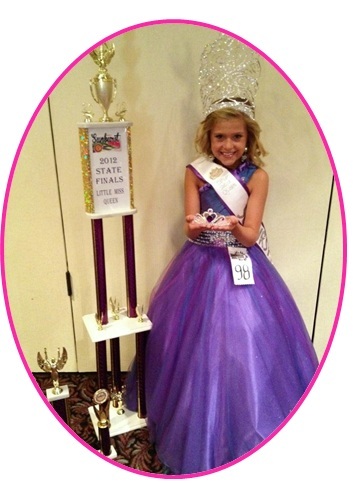 Madison W - Age 7, competed in the Pageant Olympics in Atlanta, Ga. 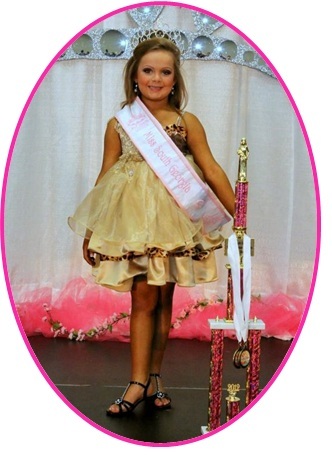 Toddlers and Tiaras filmed the pageant.